Dachau, located approx 18klms from Munich, was the first “prototype” concentration camp to be established by the Nazi Party in March 1933, and was later to become the “training ground of terror” for the SS. 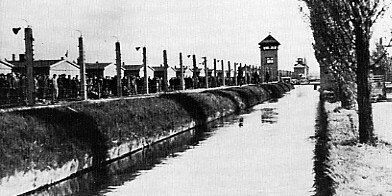 Over 200,000 prisoners were registered at Dachau in 12 years, out of which 31,951 were registered deaths. Over 34 nationalities were brought through Dachau and its subcamps, thousands of them would perish from overwork, starvation or disease. Learn about its history in full detail, watch the moving documentary film and hear about personal stories from survivors` testimonies. 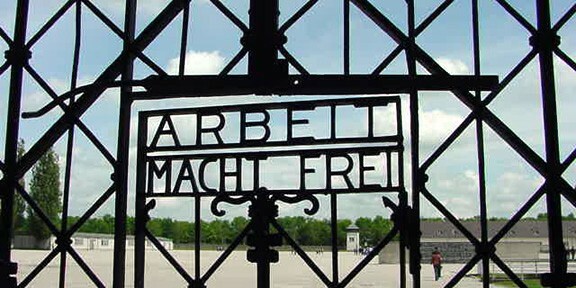 In 1965 Dachau was to become the first international concentration camp memorial site in the Federal Republic of Germany . It has become an important place of learning, memory and rememberance for thousands of visitors each year. I have worked as a “fully accredited” guide for the Dachau Memorial Site since 2002. Extra Costs: Additional train/bus tickets at 16.00 euro for a 5 person group ticket.